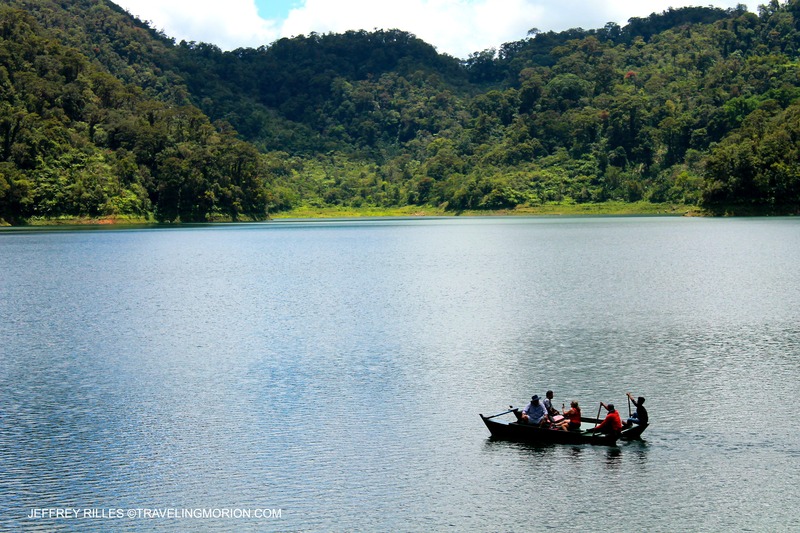 Among the wonderful lakes found in Negros Oriental, Lake Danao and Lake Balinsasayao are just two promising lakes in the province. Naturally formed and created by volcanic eruption and tectonic faults. 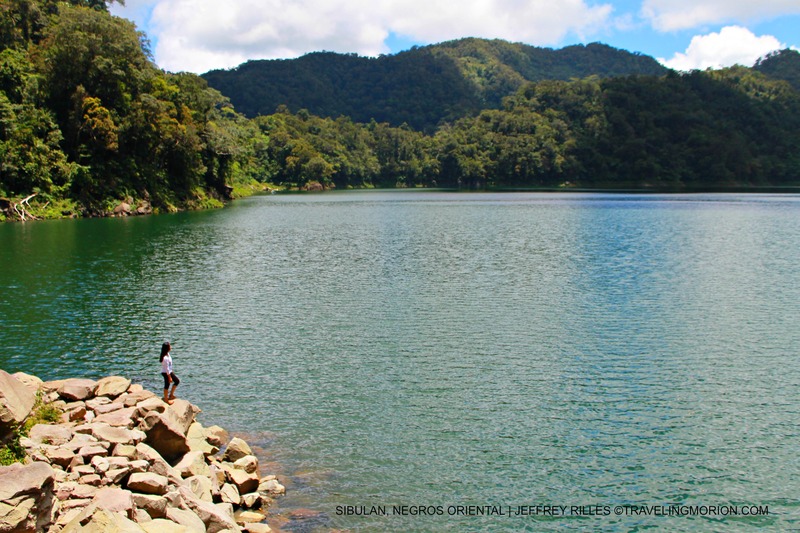 Although, they are separated with each other and Lake Danao is about a 10-meter trek up from Lake Balinsasayao, these are like twins which being fed by the slender little Olayan Falls ahead of them. 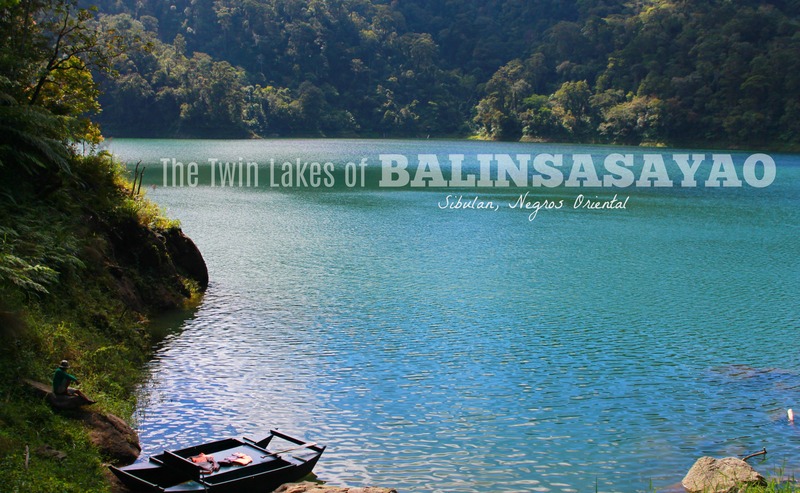 Highly maintained and well protected, the natural park is taken care by the Balinsasayao Farmers Association although the management is still under the provincial government itself. These members are responsible for life within the area. They are also the ones who brought back the park in life and restoration which eventually bear the fruit of rich forest and bountiful water ecosystems. Concurrently, they earn as they preserved and protect. 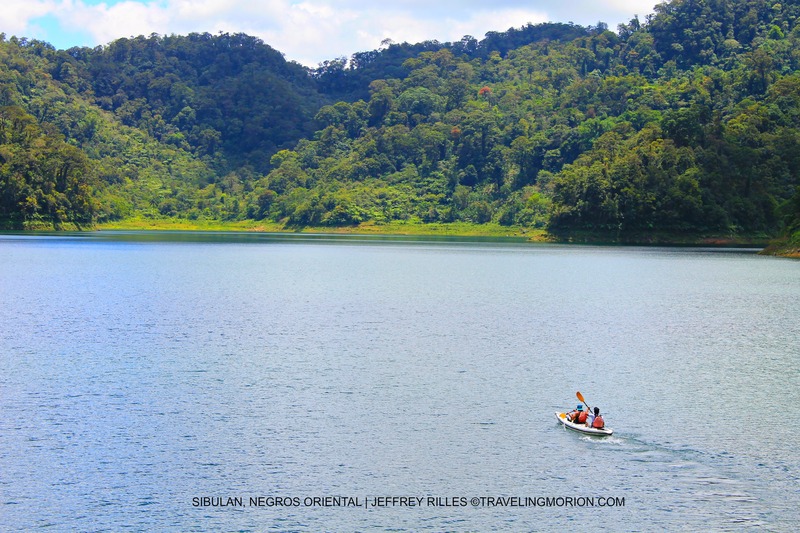 Read also my feature on Aloguinsan River Cruise. 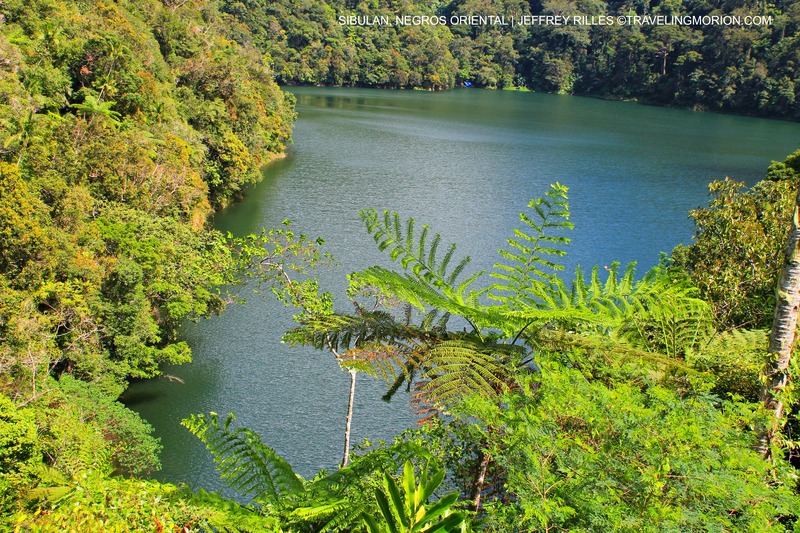 And if you are thinking about the food, maybe you shall not for there is a restaurant situated in the viewing deck of the Lake Balinsasayao. So, feed your tummy as you feed your eyes. There are also snack packs sold by the Balinsasayao Farmers Association together with the souvenirs they have for visitors at prices you surely will not hesitate for buying what you want. No, this is not part of the Twin Lakes. 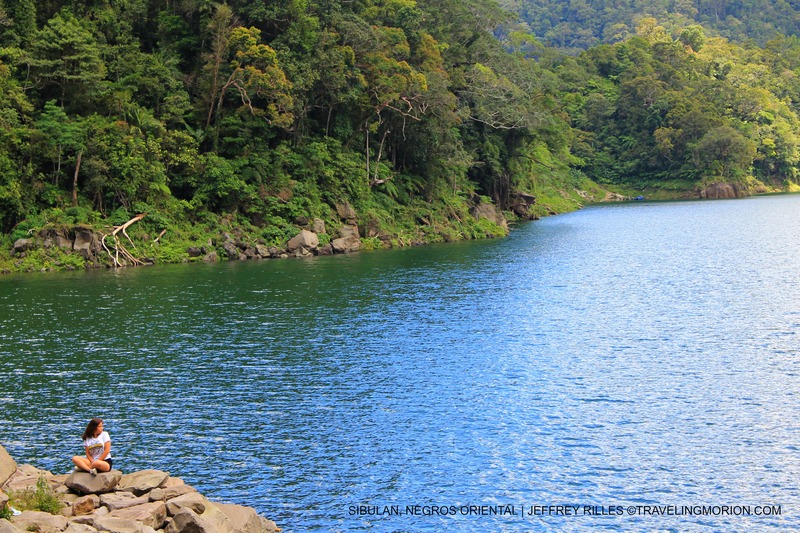 This "small lake" or we called it the third lake, located near the registration area, is a beautiful welcome view to the visitors of the nature park. For the fullest experience of the place, you may want to try these extra activities to spice up your twin lakes experience. During our visit, swimming and snorkeling are prohibited – I forgot to ask the “scientific why” but my colleagues told me “may nangunguha”. Really??? Bring binoculars, long lenses or your bird watching equipments (if you have). The forests surrounding the twin lakes are best for bird watching. BTW, flying drone camera is prohibited in the area. Last but the most important, DON'T LITTER! Ride on a single motorcycle (habal-habal) to direct you to the lake entrance. The 2-way fare is ₱400.00 for 2 heads but other drivers are such opportunistic of charging ₱300- ₱400/head (fairly, just some although others can be haggled too) and if you are skilled in driving, better go back to Dumaguete City and have a motorcycle rent for only ₱400.00/day. 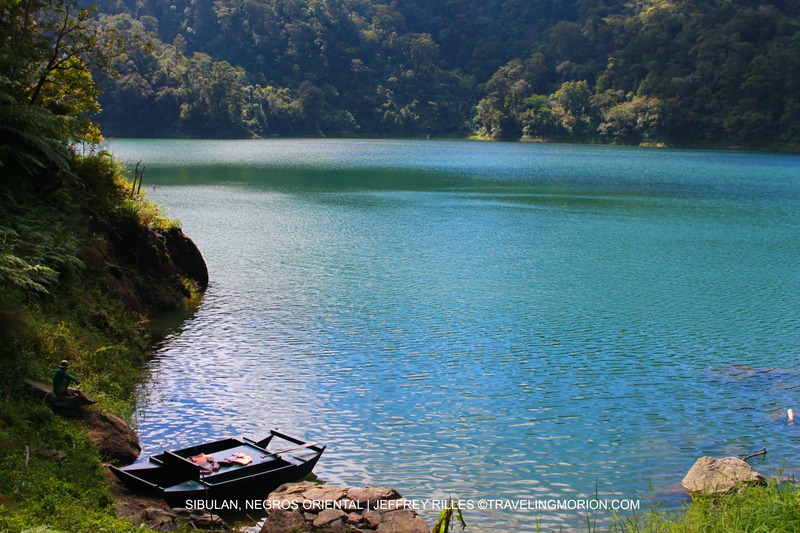 You can hire a habal-habal from Dumaguete City or Sibulan that will directly bring you to Balinsasayao Twin Lakes Nature Park. 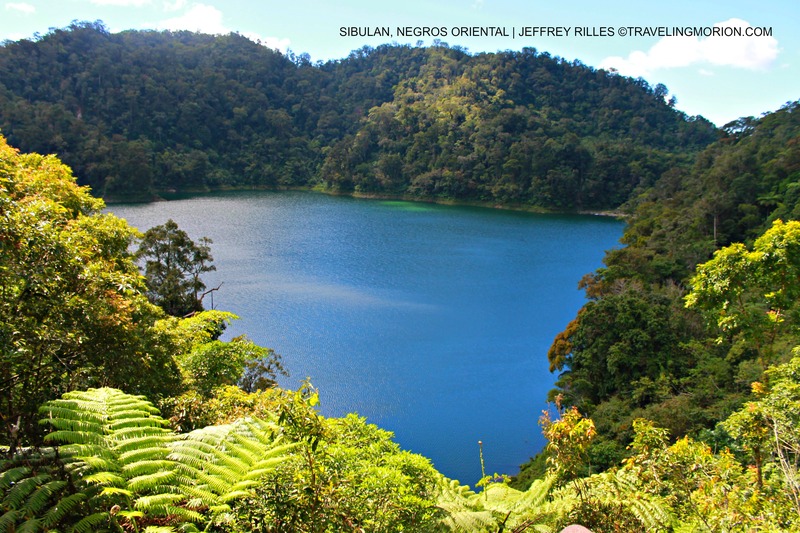 Reading your very helpful guides and their price/fees, traveling to the Twin Lakes of Sibulan is a must considered. The place is just oozing with beauty. 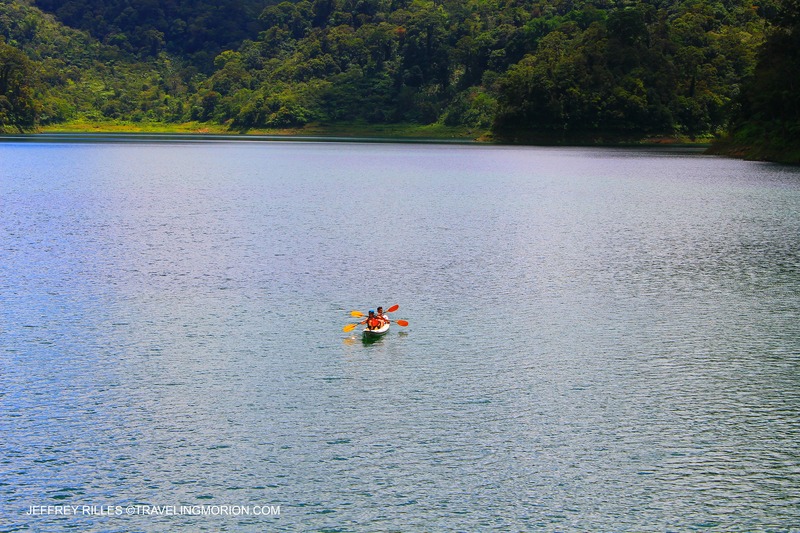 Just looking at the photo of the lakes can already be refreshing and calming. Stunning images on how beautiful this place is! 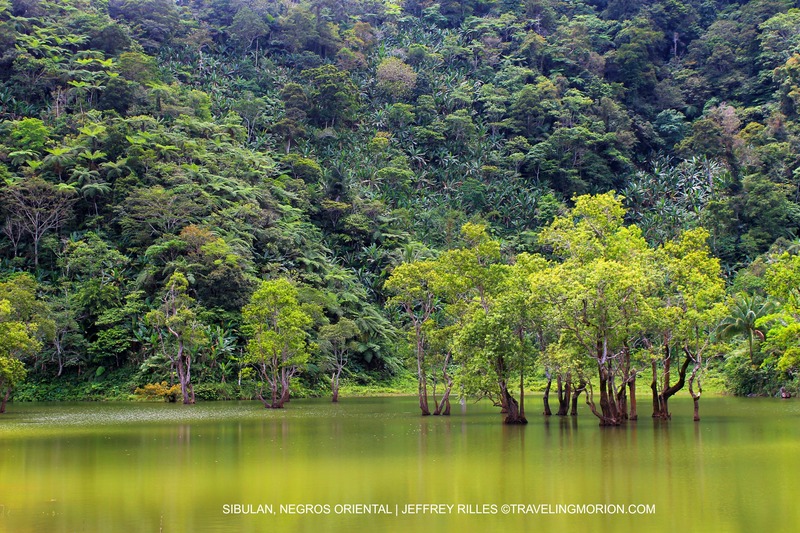 I haven't been to Negros but it does look like Negros should be my next destination! Amazing Landscape and for sure an relaxing place. You made it possible for us to visit the place before we actual got there, super photos you shot. Negros here we come. that's amazing, really good post & images! Ang ganda pala jan? If makapunta kmi ng tinagong dagat, e include namin yan sa itinerary namin!